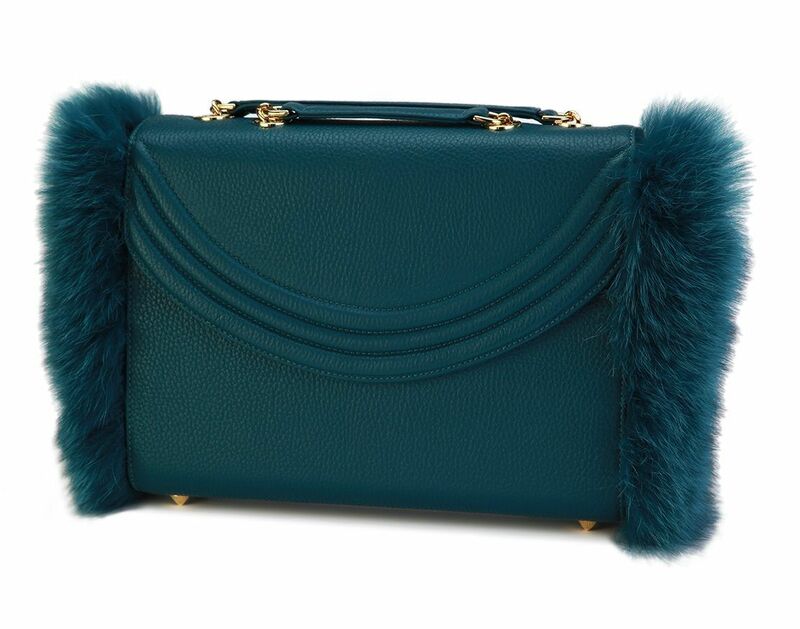 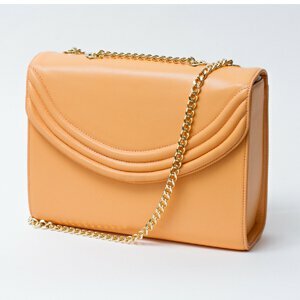 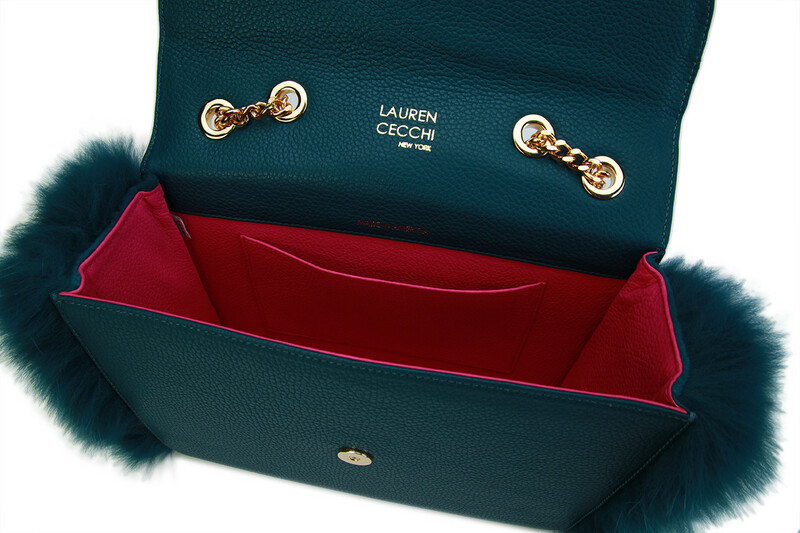 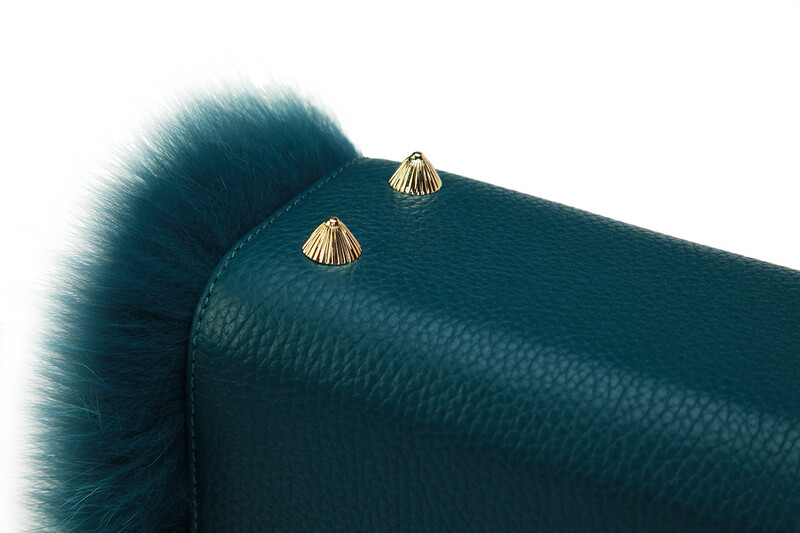 Arm candy should sweeten your ensembles and your emotions, with plenty of pocket space, a luxurious Italian leather interior and exterior with genuine fox fur siding, homespun craftsmanship, and polished hardware. 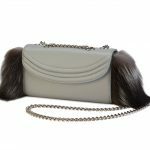 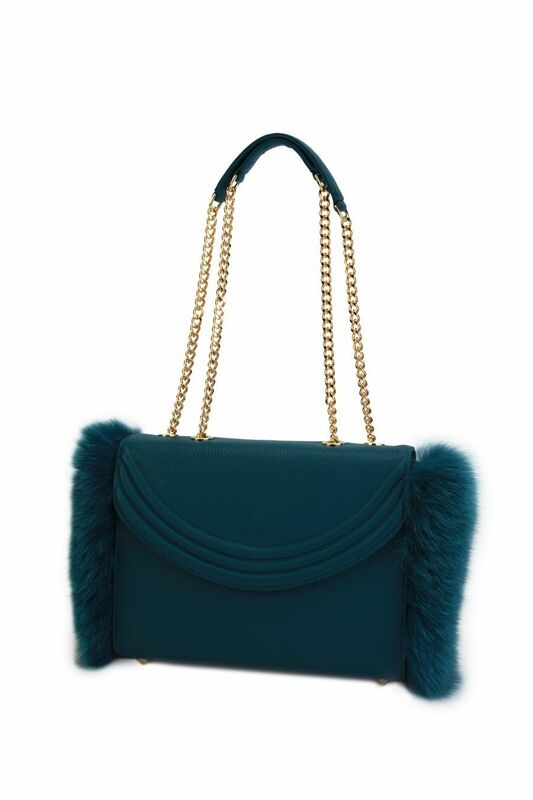 Have it all with the Amazon Fox Fur Mezzo, a robust handbag featuring slinky shoulder straps that can be worn singly or doubly. 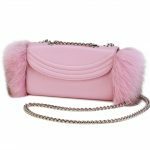 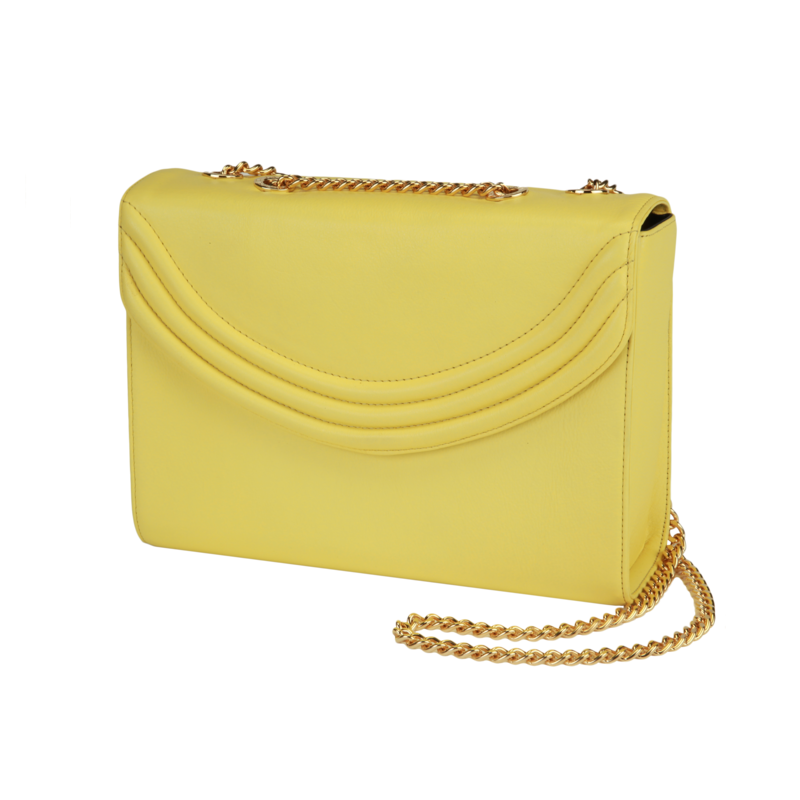 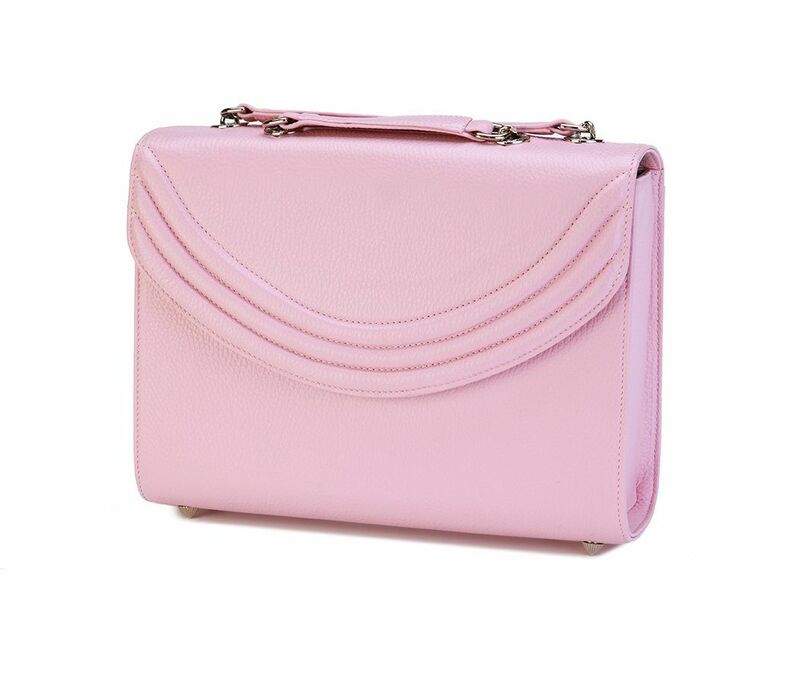 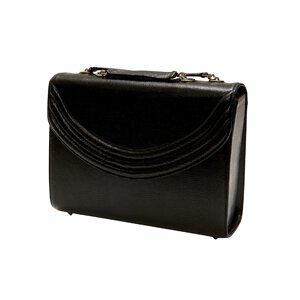 With protective feet on the bottom of the bag and a secure clasp closure on the front, this delectable accessory will pack a sugary punch.